Congratulations! 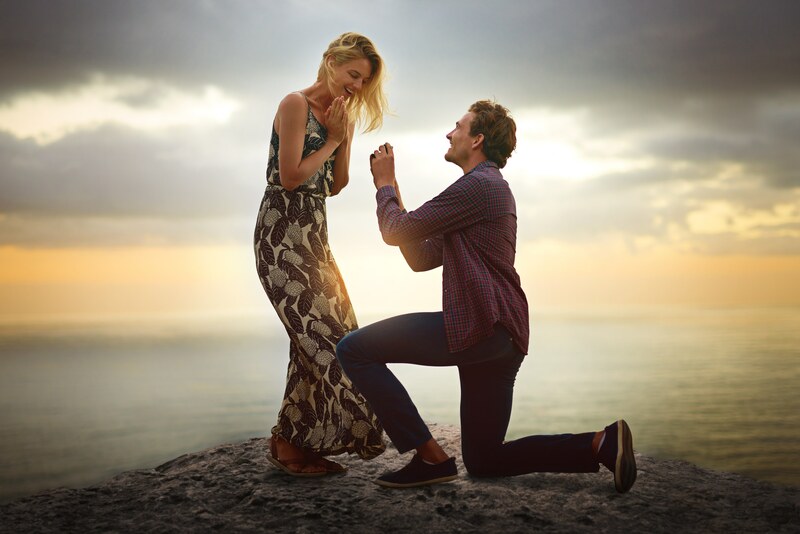 We believe celebrations are in order on the big announcement of your engagement. Now that your dreams are coming true, it must look forward to be the ‘Mrs.’ of your price charming. 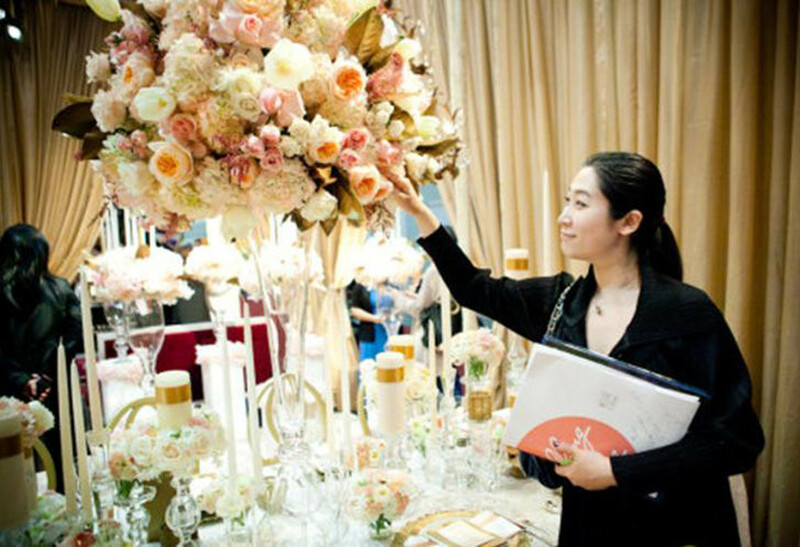 But first thing’s first, it is important for you to realize that perfect weddings are planned way before the ‘big day’. It is absolutely necessary that you plan each and every element with absolute dedication and commitment, not leaving any stone unturned. For this purpose, a dedicated event management team can take you out from the stress to plan your perfect wedding with memories to cherish for a lifetime. We have got you covered for the whole wedding package as we would guide and help you throughout each and every step of the wedding including creating a budget, sending out invitations, deciding upon the venue place, arranging decorations etc. Before you set out to plan your perfect wedding, one that you have always dreamed about, it is important to set out a timeline, checklist, budget limitations etc. 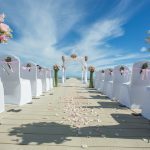 In this article, we would tell you about the important elements to take care of in your wedding along with a check-list which you can tick off when they are completed. The below wedding planning guide will cover all the important aspects with guides for all areas of your big day. So spark off things with our creativity and your ideas. Above all, forget that fact that planning a wedding is meant to be fun, it takes a lot of hard work, dedication and devotions. So read below and from the moment you start planning your wedding, we would take out to ensure that your wedding is executed in the better way. As soon as you have announced your engagement, it is time to show off your sparkly engagement ring and get into the early stages of planning. You can your wedding partner can work out the details which are important to the wedding. You also need to consider the important wedding related issues. With our arts of negotiations, compromise, planning, coordination and wedding event management skills, we are sure to make things right as rain. Your wedding would turn out to be a breeze with these few guides. Just check the timeline to start things off. With an arranged date, you can be focused and can propose the correct duration for each preplanned wedding activity. 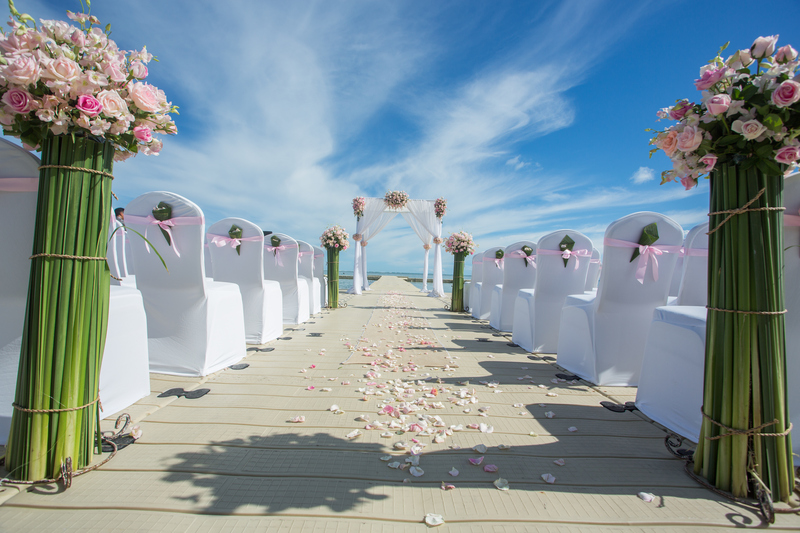 It is important for you to decide where the wedding is going to be held as it would count for a lot of important factors such as the size of the venue, stage arrangements, number of guests to arrive, décor arrangements and so much more that you can think of. You would also need to consider your reception area site. With a huge area site, you can perform a number of activities like dance, traditions, fun couple games etc. Here are few venue options which you can tick off to get an idea of where you want to get married. If there’s one thing you need to be very careful about, it is the theme and type of your wedding. There is no right or wrong way to have a wedding, it’s your day and you should be the one to decide upon it. So have it your way and consider to decide upon the color theme, décor, arrangements and a ton of inspiration to come along the way. We don’t expect you to be an expert at it but look for some inspiration ideas and let us know so we can refine it. Here are a few options to go for. The number of your guests can largely affect every aspect of your planning process as it eventually affects your budget. Your budget can play a large part to determine the number of guests you want to invite and if your venue can accommodate such a number. Be vigilant to select a large extravagant spacious location so that you can stretch on the guest list accordingly. Be prepared to make cuts to the list if you have to, invite the people who are choose to you and who can genuinely be happy to arrive at your wedding. 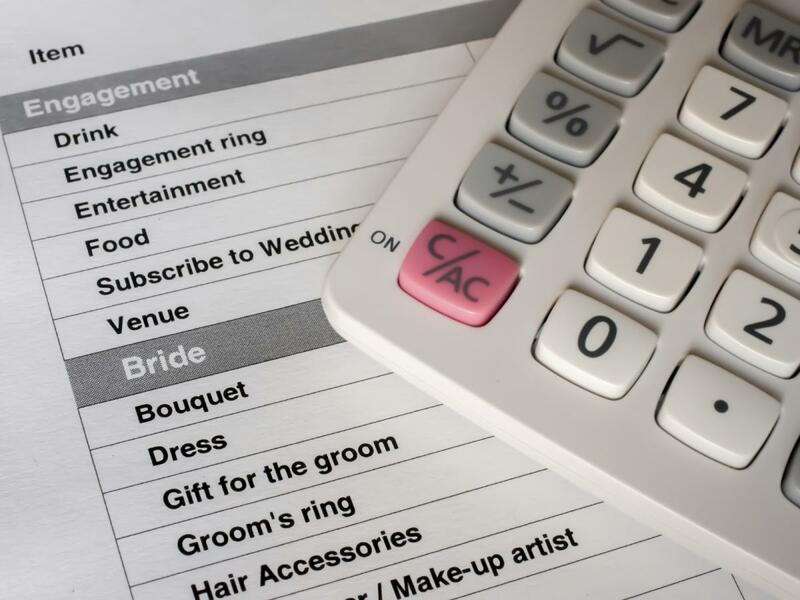 Creating a budget which is just perfectly adequate to your wedding expectations. 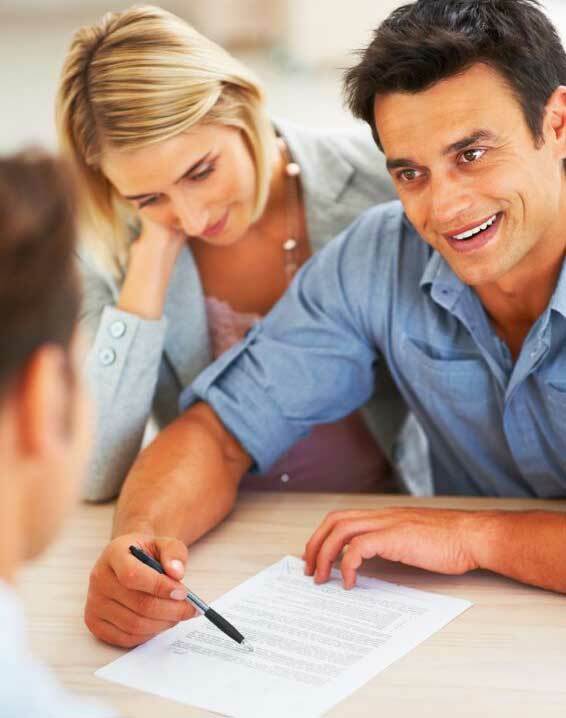 Creating and deciding upon your budget can be a daunting task but once you get started, it will become much easier. To ensure that your pre-wedding planning goes smoothly, it is important to set a budget from the start and keep a good track of all the costs which are going to be incurred. 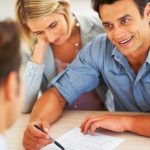 It is all about prioritizing and compromise, deciding upon which aspects and elements are most important to consider and keep. Nobody wants to spend all your life’s earnings and savings out on a single wedding. Therefore it is important to plan out how much you are willing to spend, where it’s going to come from and what you’re going to spend it on. These are just a few aspects to give you an idea of what couples spend on. We believe that you can plan these wedding aspects as you plan your dreams, no matter how much is being spend. We have a lot of tips, guidance and tricks to make your wedding worthwhile. 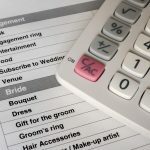 We can help you plan out a perfect specific budget, keep all essential wedding aspects and elements into consideration. We want you to be organized and that is just what we would help you with. With our superior management, coordination and planning, we would keep track on how much you should spend and how much could be left from it. Overall, in the end it is always about having the dream wedding that you always wanted to have.